We offer a variety of group classes to service all dogs and their owners. Our group classes are unique and offer a variety of amazing bonuses, unlike any other dog training service. On top of that all classes are taught by highly skilled and qualified trainers. For older puppies and friendly adult dogs, we offer basic obedience classes. These classes are ideal for those who might not have had an opportunity to attend puppy classes or new rescues. Our curriculum covers sit, down and stand, coming when called, drop it, loose leash walking, impulse control, as well as household manners. Does your dog lunge and bark at other dogs on a walk? Does this display embarrass you and make walks stressful? Are you avoiding walking during busy hours or at all? 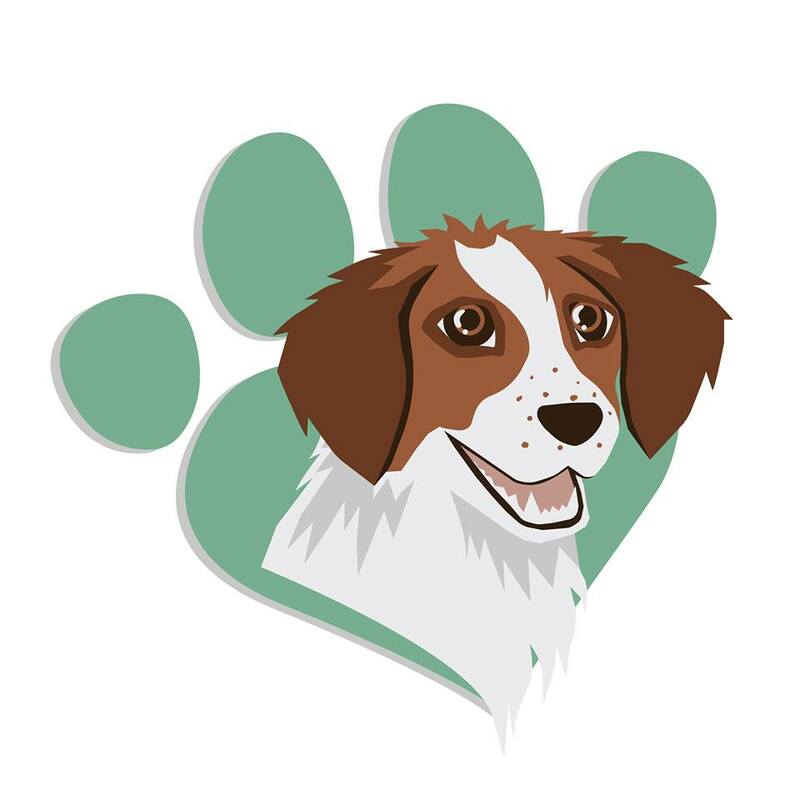 Our reactive dog bootcamp is for you! An intensive 3 week/6 hour program- minimum 2 trainers and max of 3 dogs per class. Unleash your dog’s scenting power! Fun Scent Games level one will introduce your dog to using their nose to find and alert to objects. Fun scent games is great zen work for hyper and high drive dogs. It is a great way to increase your bond with your dog while having fun! this course is appropriate for any breed, any age, any handler, any level of obedience. Increase your skills and ability as a trainer. Adding greater duration and distractions, increasing real life skills, adding cues at a distance. Foundational heel work and increased impulse control. Foundationsto off leash freedom and reliability. This 6 week class will lay the foundations down for getting a reliable recall and a dog who enjoys listening even when distractions present themselves. Check Out the Companion's site! get more information about our group classes today!